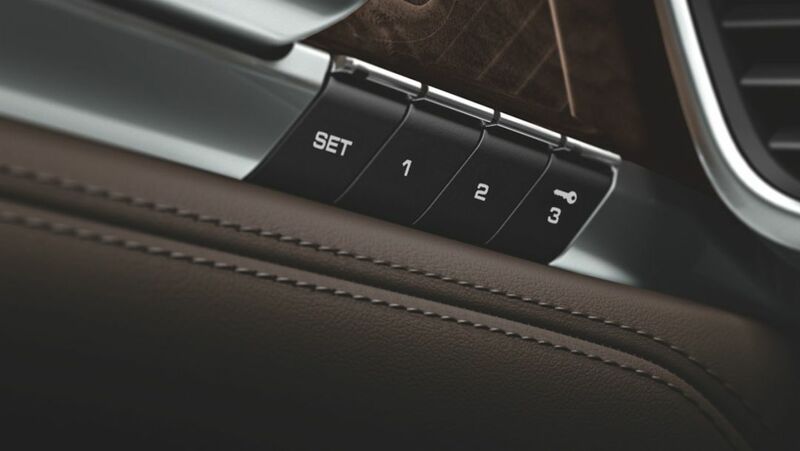 Porsche has won three awards at the Golden Steering Wheel 2014. For the 39th time, readers of the German publications "Bild am Sonntag" and "Auto Bild" and a judging panel voted on the best new cars of the year. The weekend at the Nürburgring was dominated by the Porsche Carrera Cup: The races 11 and 12 at a glance. Porsche can look back on a very successful first half of 2014. Deliveries, revenue and operating profit grew. 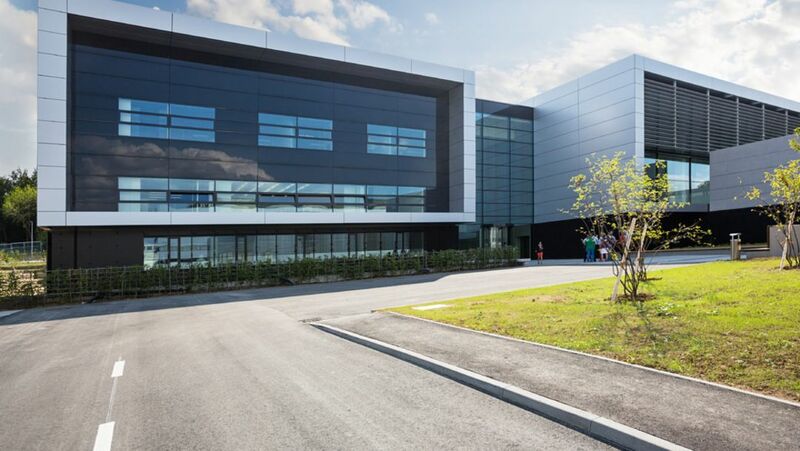 The car manufacturer officially opened three new buildings at the Weissach development centre, marking the conclusion of the largest investment project in the centre's history. 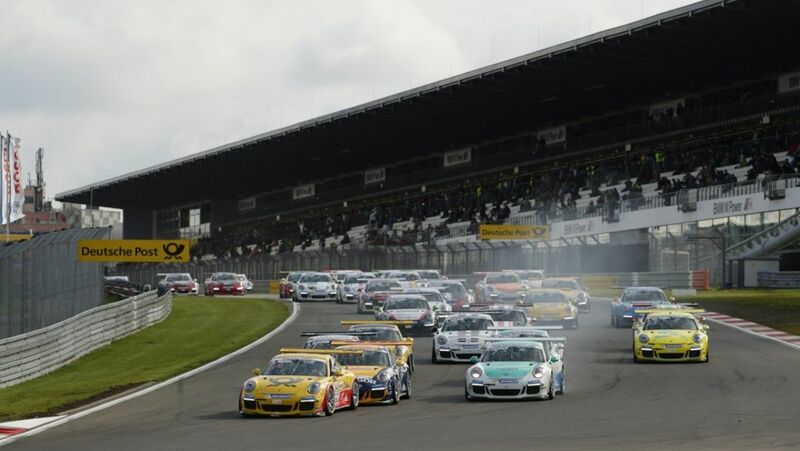 Austrian Clemens Schmid has won round four of the Porsche Mobil 1 Supercup on the British circuit of Silverstone. After four of ten rounds, Giermaziak sits first overall. In this year's “Initial Quality Study” by US market research institute J.D. 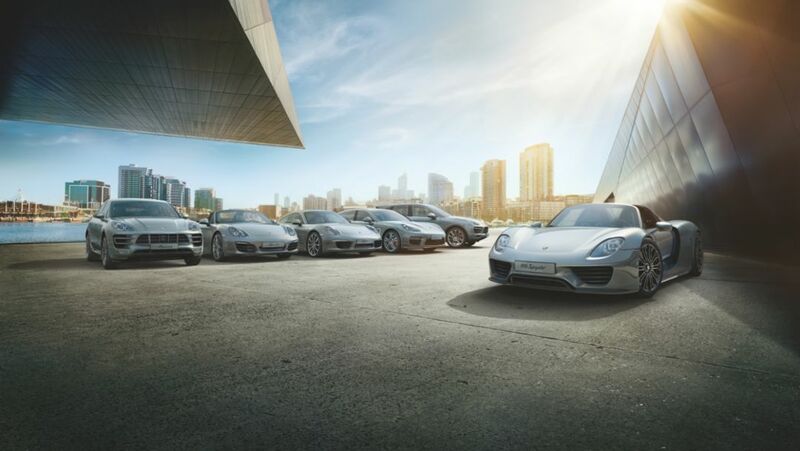 Power, Porsche came in first in the overall ratings – as it did last year.